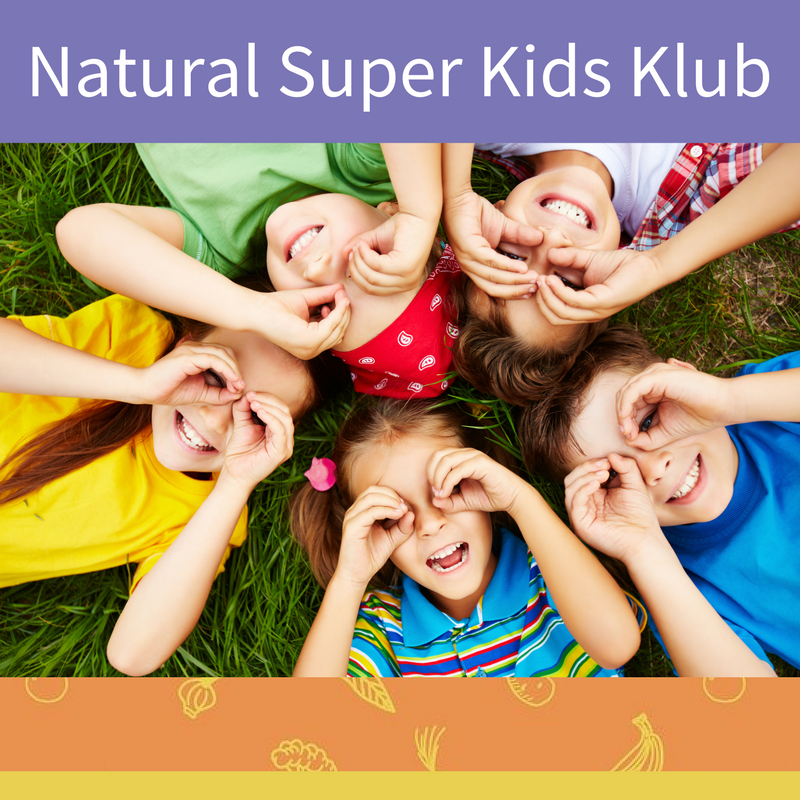 We all want our kids to be healthy and happy. So when your little one is experiencing tummy troubles, it can be a serious concern for you as a parent. One factor that can play a role in digestive symptoms is fructose intolerance. 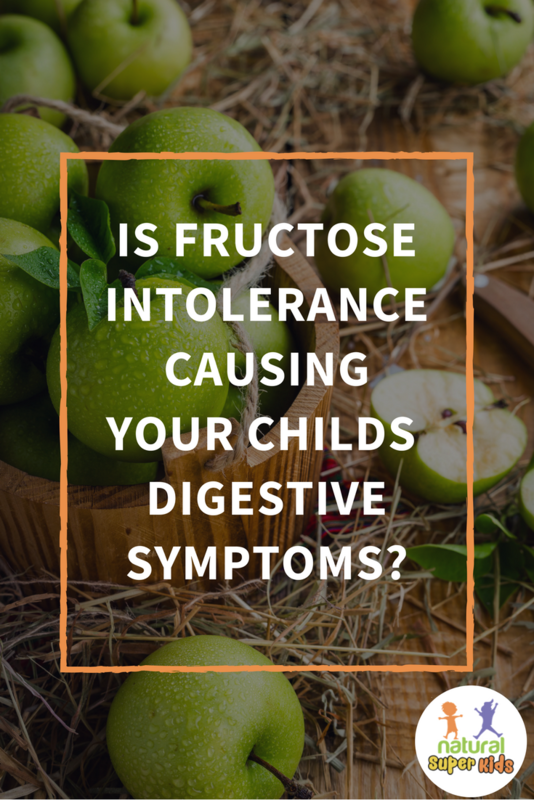 Watch the video or continue reading below to find out more about whether fructose intolerance is playing a role in your child’s digestive symptoms. You might recognise the name as a sugar that is found in fruit. Put simply, fructose is a natural sugar that is found in many plant foods. Most of the foods high in fructose are fruits, but you also find it added to many processed foods. Fructose is also found in another type of sugar called sucrose. Sucrose is a blend of fructose and glucose. So if fructose is a potential issue, we need to keep an eye out for sucrose on labels as well. Also known as fructose malabsorption, this is a digestive disorder that affects how the body absorbs fructose. The body does not produce not enough enzymes to absorb a normal amount. A normal healthy body can absorb around 25-50g of fructose per sitting. So even the average person can’t consume unlimited fructose without experiencing some symptoms. Intolerance is diagnosed when someone can digest less than 25g per sitting. The symptoms of fructose intolerance are caused by the fructose that remains in the digestive tract. It is fermented by bacteria in the gut, causing symptoms. When you have fructose intolerance, it’s important to remember that it doesn’t mean no fructose can be consumed. You can still consume small amounts of fructose in the daily diet. Management involves reducing high-fructose foods to relieve symptoms. The symptoms experienced with fructose intolerance are often hard to distinguish, as they can be similar to other conditions. How is fructose intolerance diagnosed? There is a test known as the hydrogen breath test. As it is a breath test, it’s easy to have tested with kids – no blood, needles or other scary things involved! You can ask your GP about having a hydrogen breath test if you suspect fructose intolerance. There are strong links to other digestive conditions, and in many cases, they can overlap. People who have been diagnosed with Coeliac disease will often have issues with fructose. They will stop consuming gluten, but still experience digestive symptoms. In this case, fructose consumption needs to be considered. There is also a strong tie with SIBO, or small intestinal bacterial overgrowth. SIBO occurs when there is an abnormal amount of bacteria in the small intestine. Most bacteria in the gut is in the large intestine, but in SIBO, it sneaks into the small intestine and causes issues. 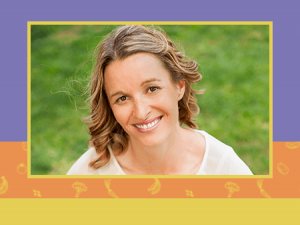 SIBO has many of the same symptoms as fructose intolerance. However, SIBO will often cause other symptoms such as nausea, vomiting and weight loss. Many of the foods that contain these sugars are what we would consider healthy wholefoods. But if fructose intolerance is an issue, there is a chance that one or more of these could also be problematic. However, a low FODMAP diet is very restrictive, and not meant to be used long-term. On the diet, it is followed until symptoms are under control, and then each type of sugar is reintroduced one at a time. In most cases, at least one or two groups can be reintegrated into the diet. Long-term use of a low FODMAP diet can have a negative impact on gut health, as high FODMAP foods also contain prebiotics that feed healthy gut bacteria. Think that fructose intolerance is causing issues? 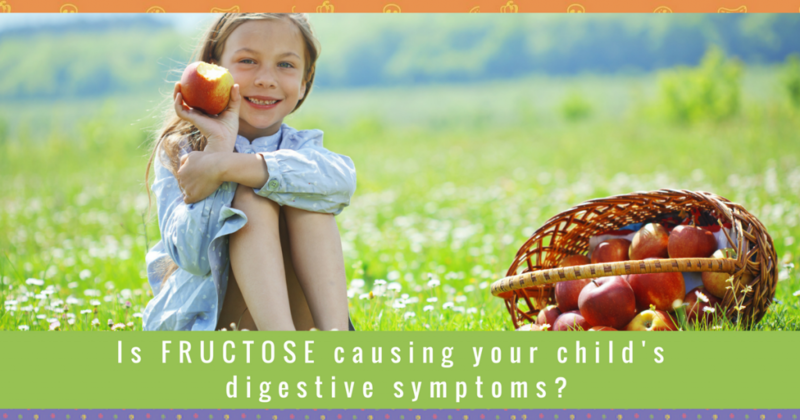 If you think fructose is causing issues, there are a few things to consider. You can start by reducing high fructose foods and consuming low fructose fruits. You can also ask your GP for hydrogen breath testing. Balancing the microbiome by increasing good bacteria. This supports enzyme production and builds up the tolerance to different foods. I recommend a combination of probiotic supplement use and probiotic foods for someone experiencing digestive symptoms. Nutrition and herbs to enhance gut function. Using therapeutic compounds such as zinc, slippery elm and glutamine can help to soothe the digestive tract and repair any damage. Fructose intolerance is not necessarily a lifelong condition. With some gut care and a reduction in fructose consumption, the issue may resolve. 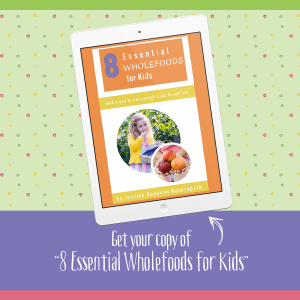 Your child may be able to tolerate normal levels of fructose in time. But as we have seen, fructose is a murky topic. Malabsorption can often come hand in hand with other health issues. It can be hard to determine what the core issue is. That is why I always recommend seeking help from a qualified practitioner. If you’re not sure where to start with your child’s symptoms, make sure you check out the Kids Health Quiz. This multiple-choice quiz only takes a few minutes, and it helps you to pinpoint the area of your child’s health to focus on. You’ll also be directed to the resources that will best support you based on your result. To get started, click here.